The minister in charge of insurance reform says he is not in favour of a new specialist Garda fraud unit. 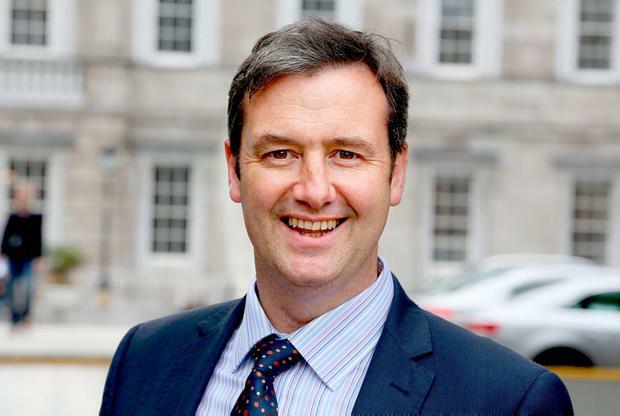 Michael D’Arcy, a junior minister in the Department of Finance, denied plans for the new Garda insurance unit are a “dead duck”. But he said he has a problem with a Garda unit being funded by insurers. This is despite the fact the unit will be operationally independent of the insurance industry. Mr D’Arcy also revealed that plans to force insurers to give drivers and businesses a detailed breakdown of premiums, and reasons for any increases, are being abandoned. Mr D’Arcy said he had reservations about Government aims to set up a dedicated Garda fraud unit, but he denied the planned insurance unit was dead in the water. The setting-up of a new Garda insurance fraud unit is seen as a key step to tackle dishonest claims. There is a delay in putting the unit in place, despite insurance companies agreeing to fund it. Mr D’Arcy said he has a problem with the concept of “guards paid by the industry”. “I am just not comfortable with that,” he told the ‘Today with Sean O’Rourke’ programme on RTÉ radio. He said there could be problems for gardaí in the new insurance fraud unit bringing cases to court when their activities were being funded by insurers.